Nothing may be more important for a smartphone user then the security of their data. This is why software updates as necessary these days when all we hear is that mobile devices need better security. Samsungand BlackBerry were one of the first companies to provide the Nov. security patch users, even before Google announced the update is available for the Nexus and Pixel devices. 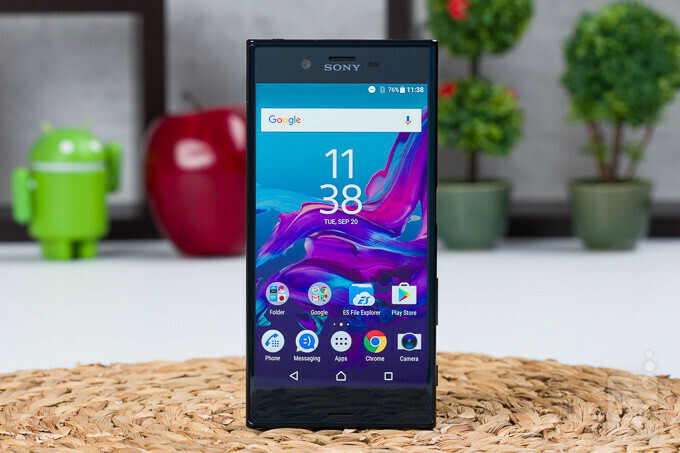 Sony is not far behind, as the Japanese company quietly has begun to push the latest security update for two of its high-end smartphones: Xperia XZand Xperia X Compact. If you own one of the two devices, you want to find build number 39.0.A.3.30 Xperia XZ or 34.1.A.3.49 for the Xperia X Compact.